Please, visit the official forum for any questions or suggestions. Browse the documentation of ATUM or its premium Add-ons. Visit our blog for all news, features and feature requests. 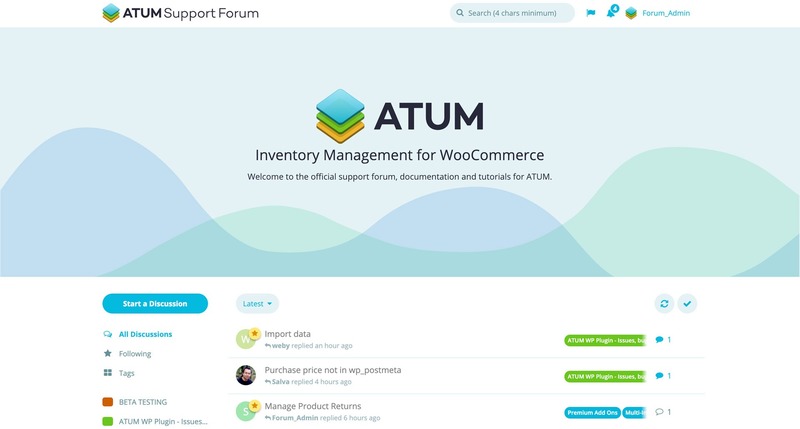 Help the ATUM team in developing the tools you want and need. Let us make your business successful.